The modern design classic Backenzahn is an identifiable icon for e15. 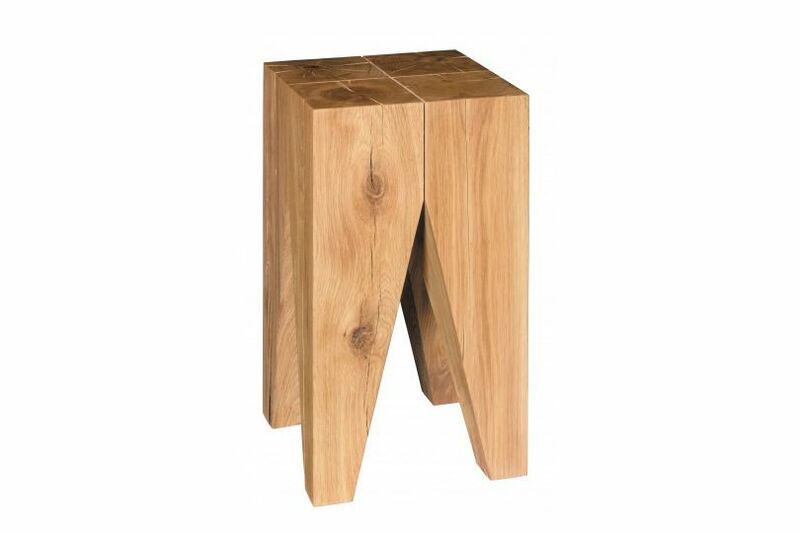 With its four identical legs made of solid wood, using the centre of the tree, Backenzahnis a charismatic, sculptural piece. The flat top can be used as side table or as a seat.